Our expertise in the field of litter management guarantees our tools (sustainable Helping Hand litter pickers, Handihoops, bespoke clean up kits, environmental education resources and litter carts) against any other in the marketplace for quality, improved productivity, safer handling within the most sustainable process. The Original and World’s BEST – our products help to work towards a cleaner environment; made with love from Herefordshire since 1965. We take a proactive role through collaboration and innovation to help transform our world by stimulating positive actions that benefit people and the planet. 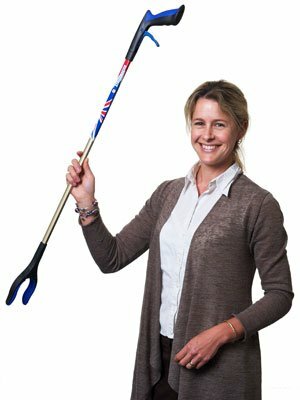 Our business embrace and support worldwide anti-litter campaigns that are immediate and sustainable – something we are award winning for! 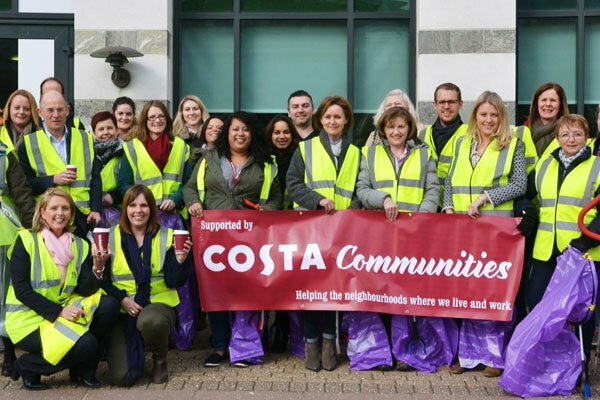 From environmental charities, schools, further education establishments, community groups and local #LitterHeroes – we are always here to lend a Helping Hand! Our market leading insights gathered over the last 15 years in waste management, help our customers make informed buying choices across products, environmental campaigns and sustainable procurement processes. 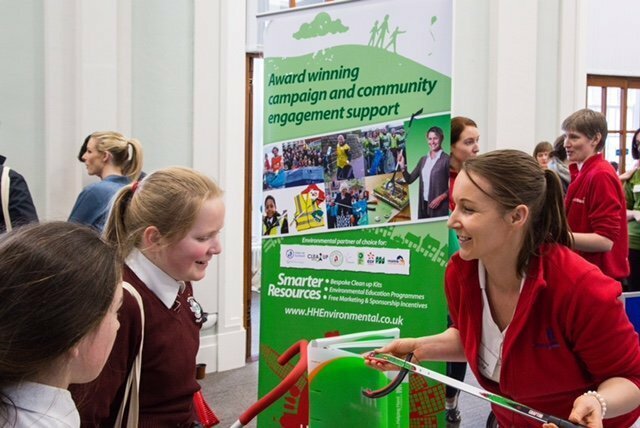 Our consultation service supports a network of 1,800 environmental partners including high street retailers, housing associations, facilities management groups and environmental charities with a tailor made support package to meet their litter collection needs – including case studies, knowledge bank of funding opportunities, campaign management resources with hands on local, regional and national sales support during every step of your sustainable journey. Helping Hand Environmental love empowering our customers to improve litter management through sustainable manufacturing. We have always been dedicated to providing an exceptional service, with integrity and excellent value for money.